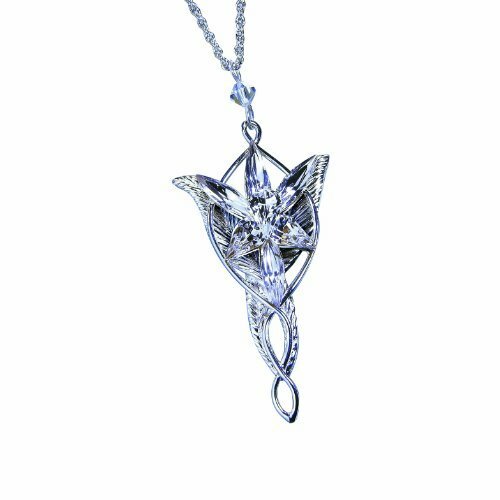 Mother’s Day is just around the corner, so it’s time to start thinking about finding the perfect gift for mom. 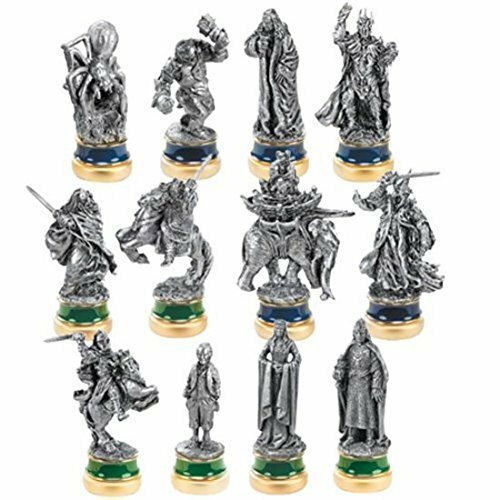 If mom happens to be a Tolkien lover, you’re in luck, as there are many great gift ideas featuring the Lord of the Rings and the Hobbit themes. 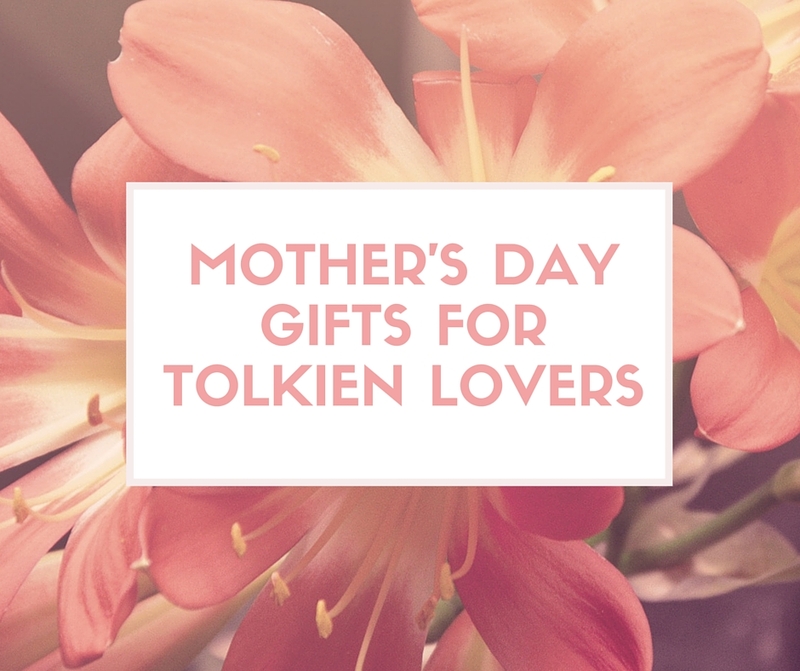 Here are some great Tolkien-inspired Mother’s Day gifts for Tolkien lovers. 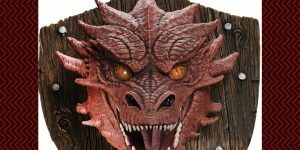 Mom can brighten up the home or office with this map of Middle Earth, mounted on wood and in full color. 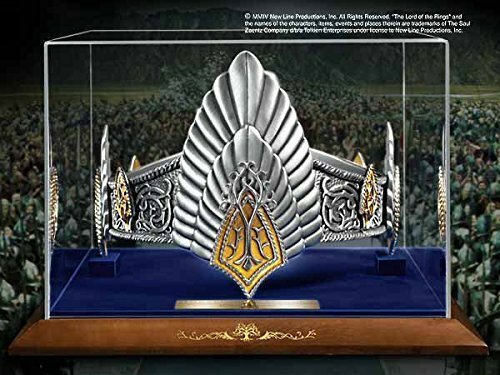 Piece measures 16 inches by 10 inches and displays the major regions of J.R.R. Tolkien’s fantasy world, Middle Earth. 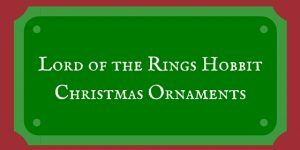 Great for the walls of the die hard Tolkien fan! Let mom know how precious she is to you by giving her her very own “precious”. 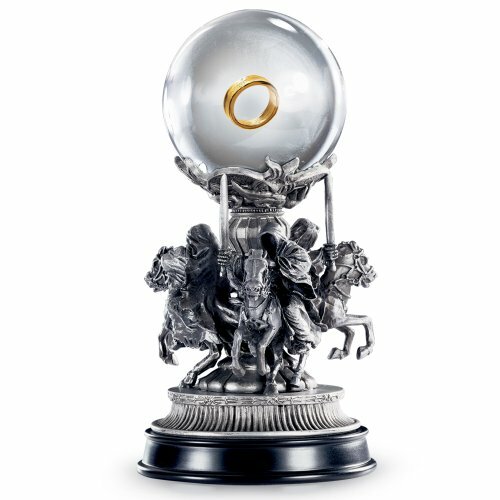 This ring is a replica of the ring used in the making of the Lord of the Rings films and is made from Tungsten Carbide (18K gold-plated). For those with nickel sensitivity and allergies, although ring does contain a nickel binder, it is covered by both the tungsten and gold plating so that the nickel never comes into contact with the skin. This means that the ring is hypoallergenic and you can wear the ring without an issue. Comes in sizes 7 through 11 and arrives in a walnut gift box with a blue velvet lining. 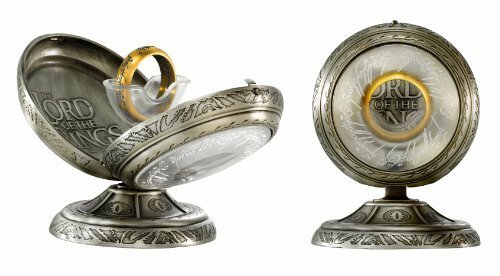 Ring features the Elvish engraving from the movies, ” One Ring to rule them all, One Ring to find them, One Ring to bring them all and in the darkness bind them.” But no fear, mom can wear this replica without any of the consequences of the ring in the films! These earrings are made from stainless steel with 14K gold plating and have a hinged clasp. They measure 3/4 of an inch in diameter. 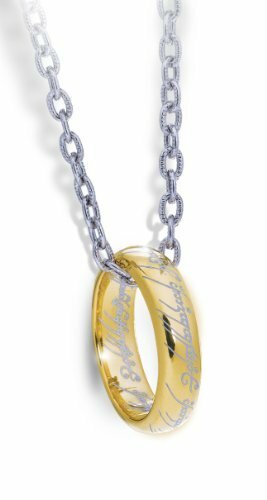 Earrings are replicas of the One Ring from the Hobbit and Lord of the Rings films and feature the Elvish inscription just like the ring in the movies. 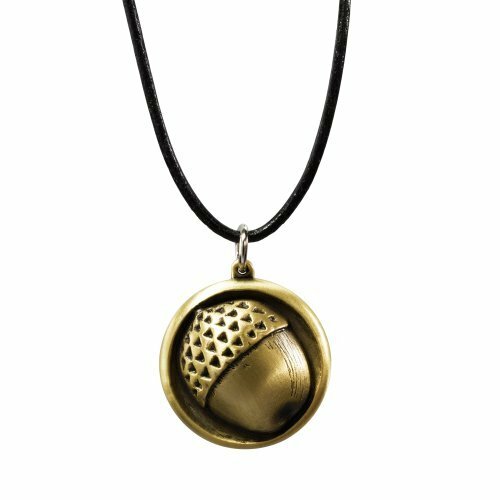 Makes a great jewelry gift for the Tolkien lover. 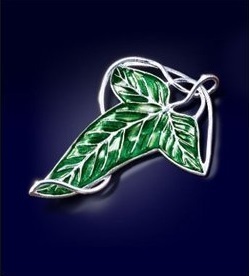 Made from silver plate with green enamel, this brooch can be worn as a pin or as a necklace when added to a chain. 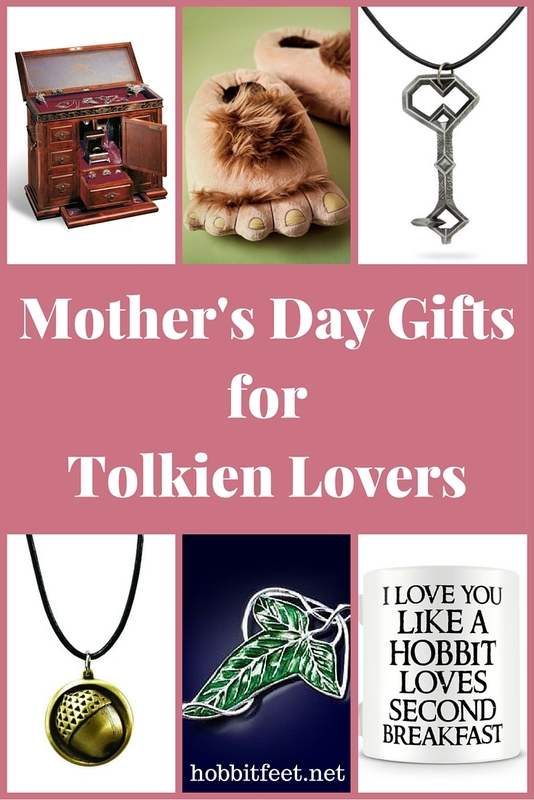 Great for any Tolkien fan and a perfect Mother’s Day gift! 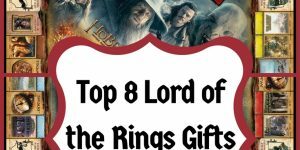 Make sure mom has the latest Tolkien based movie release to add to her DVD collection. 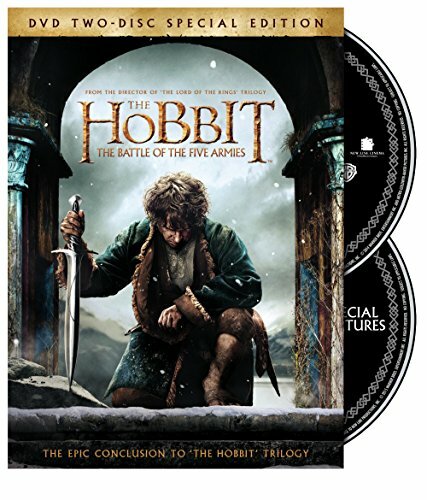 This two disc special edition of The Battle of the Five Armies will make her Tolkien movie collection complete and provide her with hours of viewing pleasure. 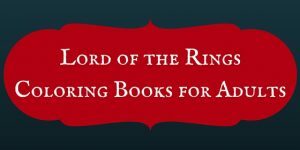 Any Lord of the Rings fan would love starting their morning right with this great coffee mug. A cute idea for mom for Mother’s Day. 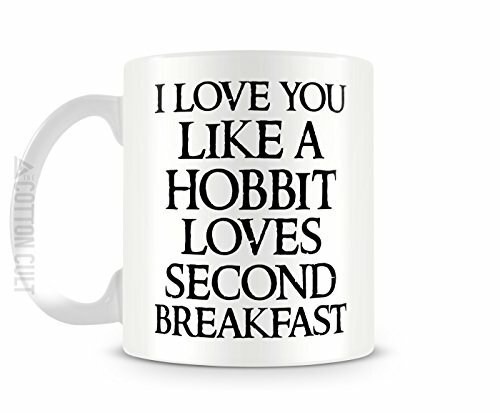 She will think of your thoughtful gift each morning as she pours her coffee and reads “I love you like a Hobbit loves second breakfast”. Mom won’t have to worry about her feet getting cold with these great slippers! 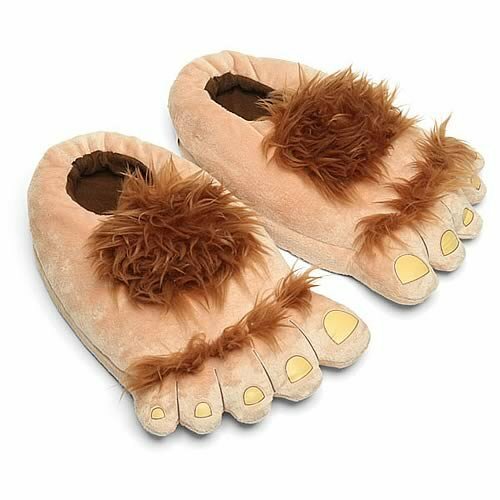 Made to look like wide, furry Hobbit feet, these would make a super cute Mother’s Day gift idea for mom. 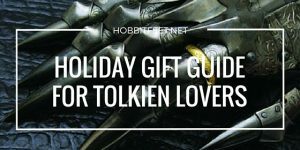 She can sit and relax in her fuzzy slippers while sipping from her favorite Lord of the Rings coffee mug (listed above). Soft and comfortable slippers come in a one size fits most adults. 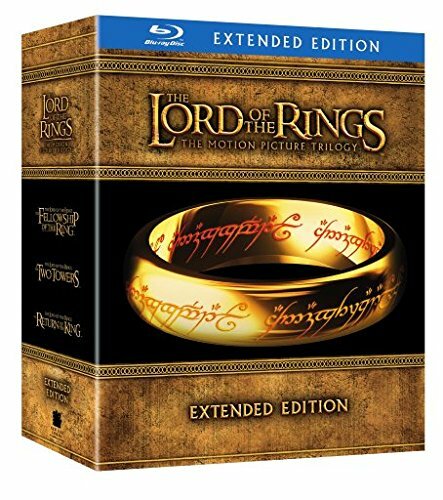 If mom is currently working on updating her DVD collection to Blu-Ray versions, she’ll certainly appreciate this great boxed set of the three Lord of the Rings movie trilogy. Blu-Ray discs comes in a lovely box featuring a picture of the One Ring. 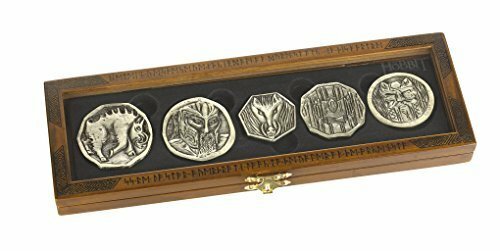 Perfect gift for the Tolkien lover. 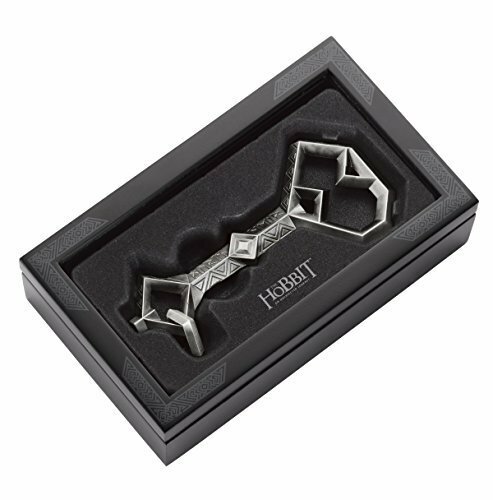 Give Mom a key to a dragon’s treasure with Thorin’s key. 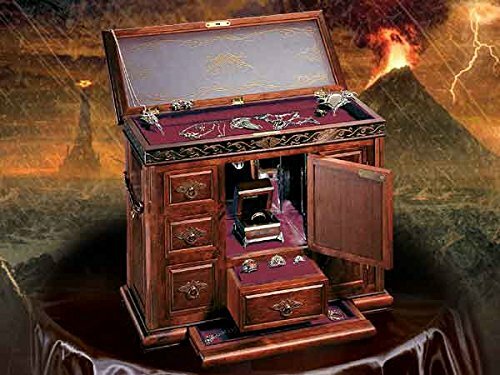 It comes in a handsome gift box ready for gifting. 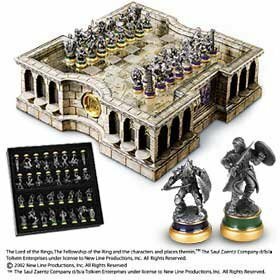 The key is made from zinc, and is reasonably priced. 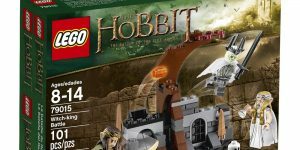 A great gift for any Tolkien lover. 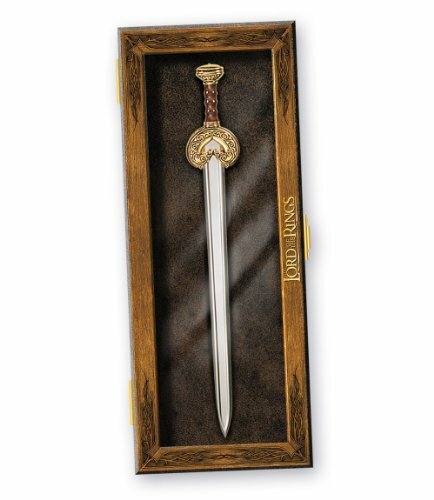 The Noble Collection has a wide array of fantasy movie gifts, and here are several from LOTR and The Hobbit. All of them are high quality and gifts that Mom will love. 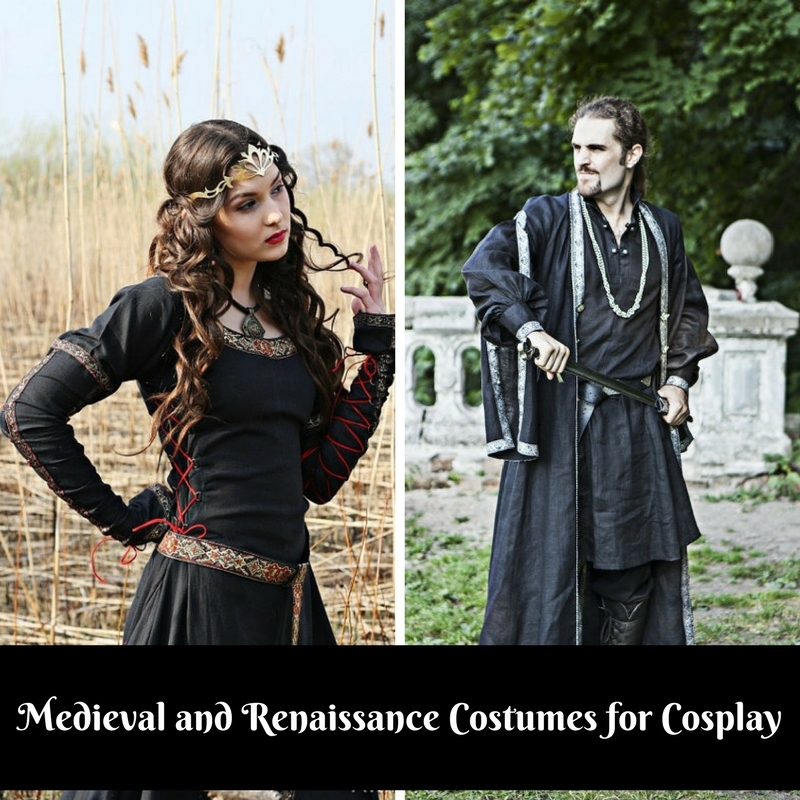 Click through for more details on each one.